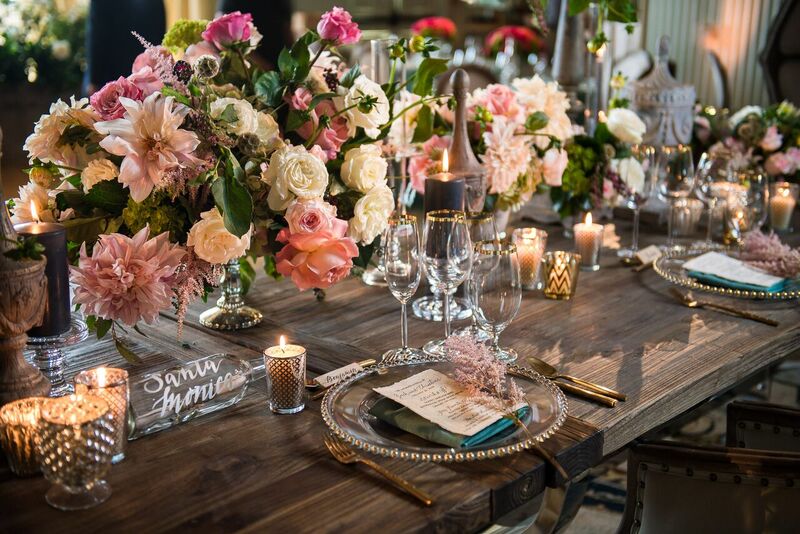 Most brides look forward to their bridal shower and celebrating their upcoming nuptials with their nearest and dearest. 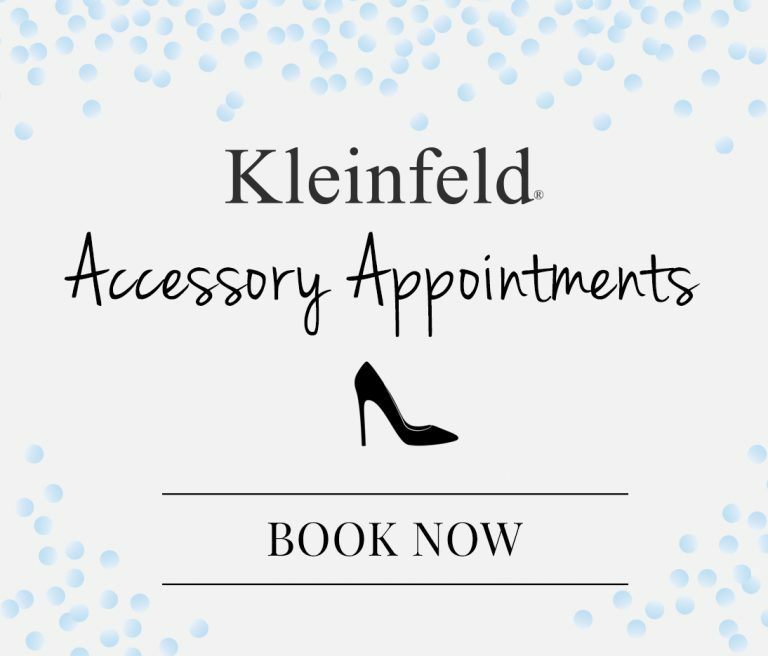 No matter what type of bridal shower you have (afternoon tea or brunch at home anyone? ), one of the best ways to guarantee that guests have a great time is to spend time on the seating chart. AllSeated‘s Co-Founder & CMO Sandy Hammer shared with us her top tips for creating the perfect bridal shower seating chart. Even if you’re the one being showered — you can read and share these tips with the hostess(es) to guarantee a great time for all! Make sure to sit guests together that have common interests. This will help keep the conversation going! 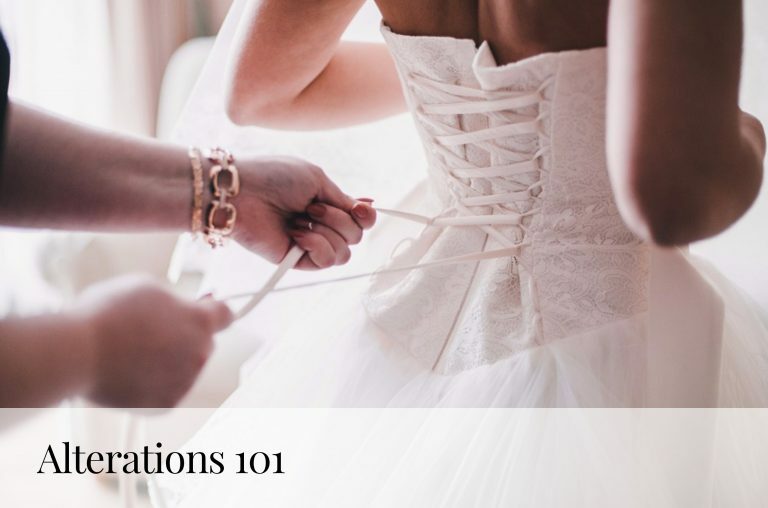 When you use AllSeated for your wedding seating chart, make sure to categorize guests into different groups. This will help save time collecting addresses for the bridal shower invitations. Be mindful of where the activities should take place. Whether it’s opening gifts or giving a toast, all guests should have a good view! Reserve a seat for the bride at each table. All guests will be able to spend time with the bride and feel included! Once your seating chart is finalized, kick-off a game with fun place cards! As guests arrive, ask them to write their wedding advice for the bride-to-be on the blank side of the card. Once everyone is seated, collect the cards and have the bride-to-be read them aloud! Pro Tip: provide a keepsake box to store the cards after the shower! 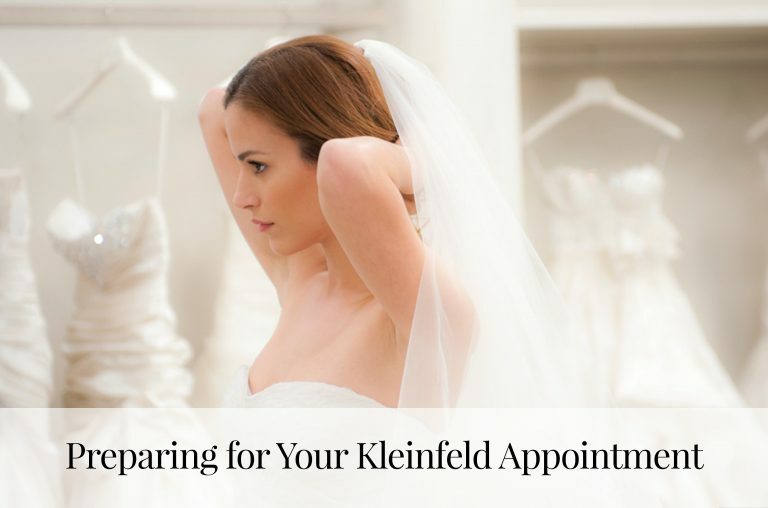 Introducing the Kleinfeld Sample Studio!